When Raymond Lam (林峯) was spotted at Hong Kong Disneyland with his family, the girl who was having fun beside him was not Karena Ng (吳千語), but a young woman we have not seen before. It’s been known for a while now that Raymond and Karena, who have dated for four years, have definitely broken up. 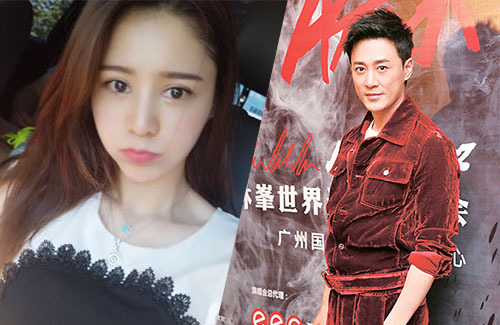 Karena’s now rumored to be dating Brian Shi (施伯雄), while Raymond turned back to bachelorhood—but not for long. 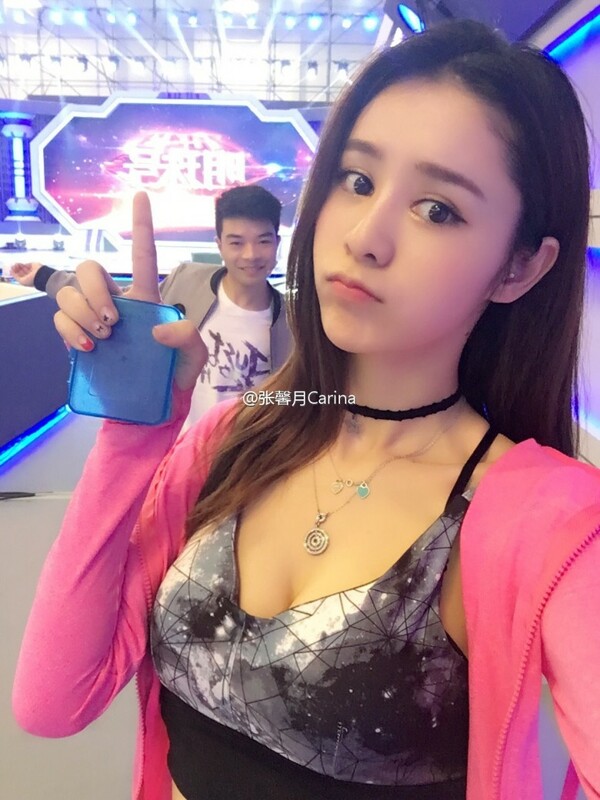 Raymond’s new mysterious rumored girlfriend is Carina Zhang Xinyue (張馨月), a Chinese TV and poster model who won second place in 2010’s National Fashion Lingerie Model Competition in China. According to a source, it was Raymond’s parents who had arranged the two to meet. Raymond’s friends have also acknowledged Carina as Raymond’s rumored girlfriend to the media. Digging through Carina’s social media accounts, it looks like the model enjoys hanging out and eating with friends. She has also shared some pictures of her work as a fashion model, and would occasionally share some bikini photos. In her most recent social media update, Carina said that she was in Hong Kong for vacation, and that coincidentally matched up with Raymond and Carina’s appearances in Disneyland. 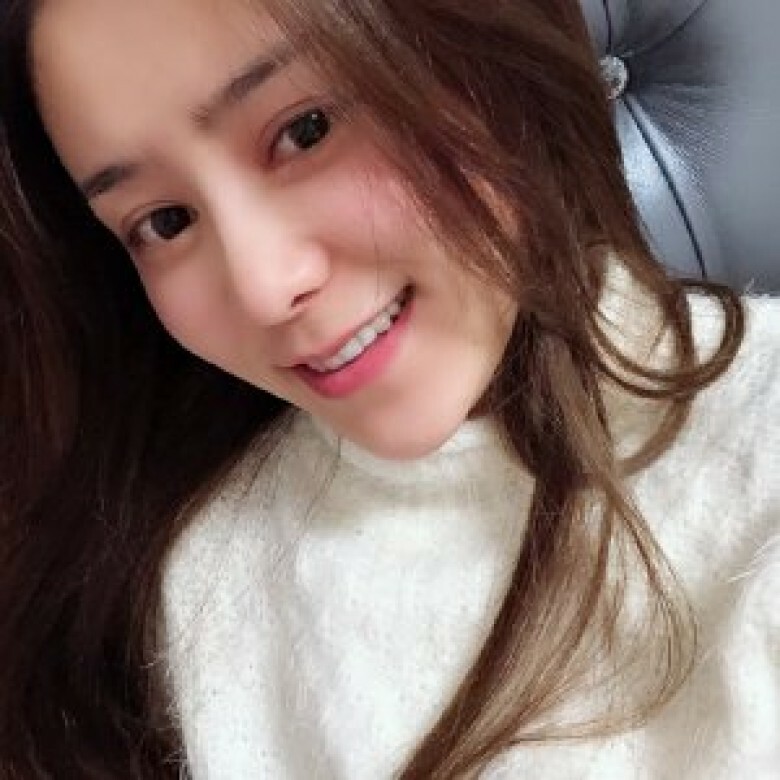 Ironically, Carina’s Chinese name Xinyue is similar to actress Viann Zhang Xinyu (張馨予), who was Ron Ng’s (吳卓羲) ex-girlfriend. 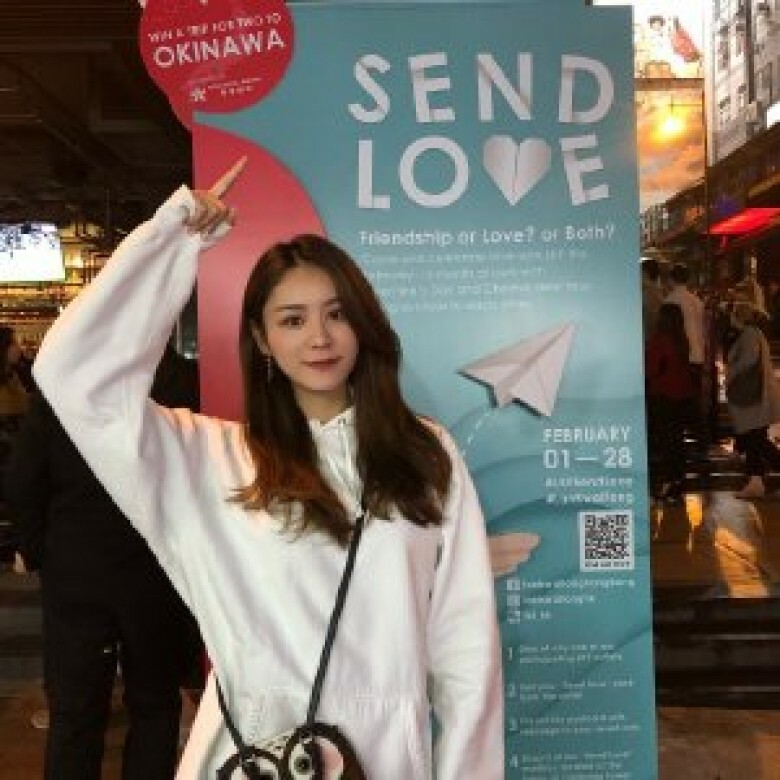 Viann also worked as a model before becoming an actress. The two close friends definitely share similar tastes in women! What do you think about this new romance? @looooooooooo Bosco? I thought he was with a Japanese model??? That model look different from Ron & Ray’s taste woh. The Jap model looks more real and not so plastic compared to the other 2’s taste in woman. Guess these 2 just never learn. “His parents arranged for the two to meet” = A lingerie model? Wow that must have been some devastating breakup for him. Karena Ng moved on to greener pastures and bigger fish. Unfortunately, he payed for her ‘grooming lessons’ (high teas at Cova, observing and learning how to dress-act being exposed to different strata of society) and in part her passport into bigger player fields. Michelle Reis in the making. Raymond’s parents must have been quite worried about him as parents do after a breakup. It was particular painful since the girl has moved on to find someone much better hence rapidly introduce a woman to him Raymond ease the pain. Due to Raymond’s immaturity, the parents couldn’t set him up with a strong businesswoman to him.Next best thing…a lingerie model…. Looks like Carina is slightly older so maybe not such a big age gap and difference in approaches this time around?